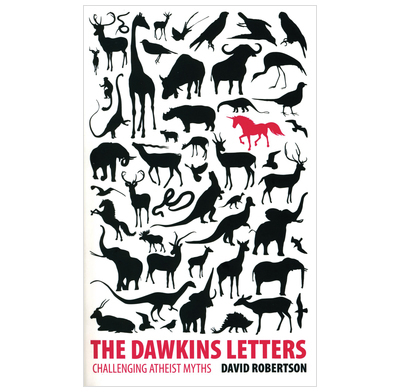 David Robertson wanted there to be an intelligent Christian response to The God Delusion, so he wrote an open letter to Richard Dawkins, posted on his church website. This, somehow, found its way onto Dawkins' own website - where it generated the largest response, before or since. The ferocity, and shallowness of thinking, of some of the responses spurred David to write further letters, which form the basis of this book. They explain a credible basis for faith that counteracts the atheist myths that so much popular discussion is based upon. Christians and non-Christians need to know where Dawkins is weak - and also how to explain things better! The Dawkins Letters does this, drawing upon David's experience as debater, letter writer, pastor and author. To engage with the culture you need openness and honesty, so there are points of agreement with Dawkins - but that genuine spirit of inquiry also needs to point out where some of his thinking does not hold together. Final Letter to the Reader - Why Believe? David Robertson is a columnist, author and pastor of St Peter's Free Church of Scotland in Dundee.